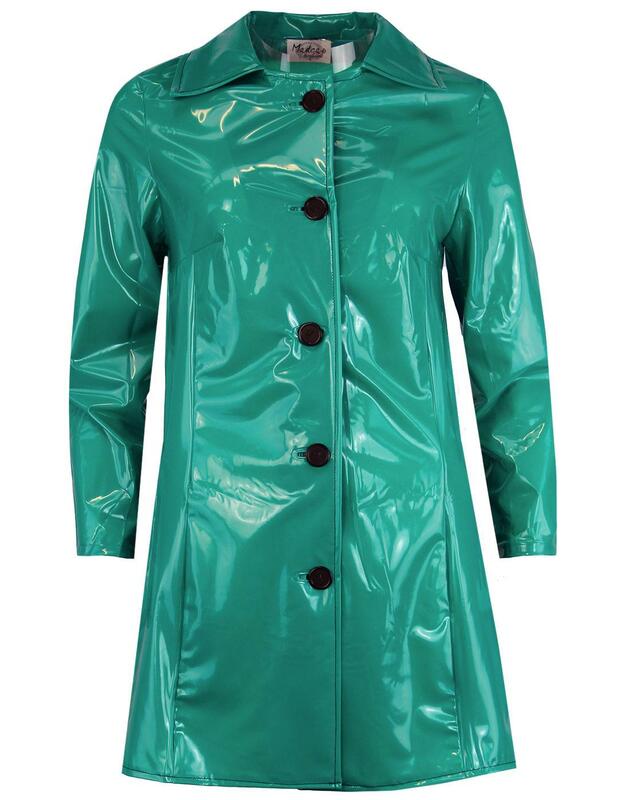 Madcap England 'Jackie' 1960's Mod PVC Raincoat in striking emerald green. 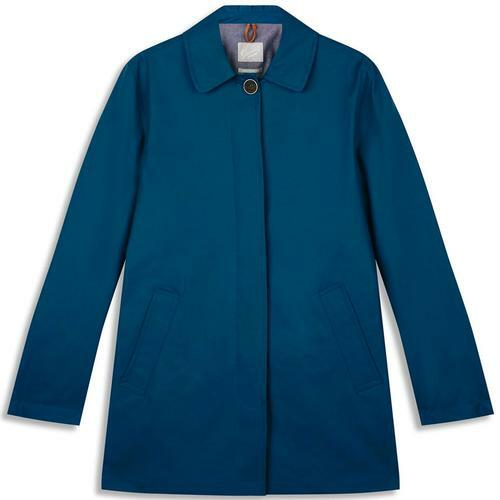 The distinctive Mod inspired raincoat or rainsmock burst on to the streets of Britain in 1963 and quickly earned it's status as an icon of Swinging Sixties London fashion. One of the primary instigators of this unique design was Mary Quant, one of John Lennon's favourite designers. 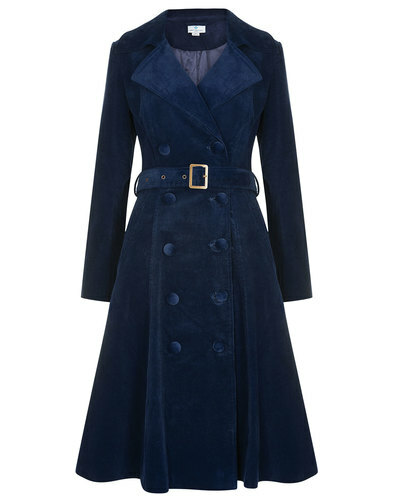 Quant premiered her version of the rainsmock style in Paris in 1963. The appearance of the bold new PVC wetlook coat, which fitted the emerging counter culture and existing Pop-Art scene perfectly, garnered a lot of attention from the public as well as celebrities such as Cynthia Lennon, Jean Shrimpton and Jackie Bowyer. The image of Bowyer wearing a wet look raincoat extravagantly posing beside a lamp post has become a symbol of 1960s style. The 'Jackie' Madcap England Mod wet look PVC raincoat is a superb Retro 60's garment that would make a brilliantly unique addition to any wardrobe. 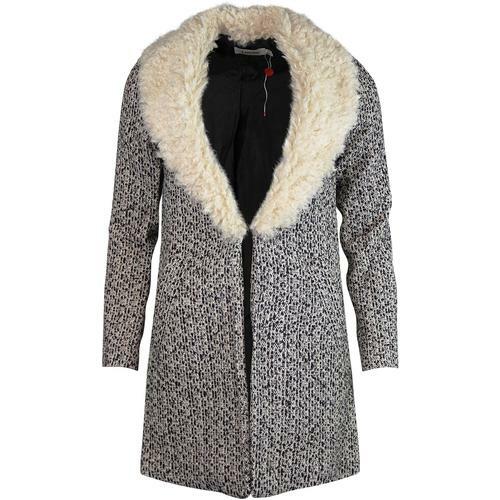 Inspired by classic 1960s Mod design, the oversize collar and moulded contrast button details of the 'Jackie' Raincoat create that timeless Retro look! Made in the United Kingdom. - Madcap England 'Jackie' 60s mod PVC raincoat in green. - Retro oversize folded point collar. - Black outer stitching on collar, placket and hem. - Five black button front design. Care: Do Not Wash. Wipe clean. XS- Size 8 UK Approx. S- Size 10 UK Approx. 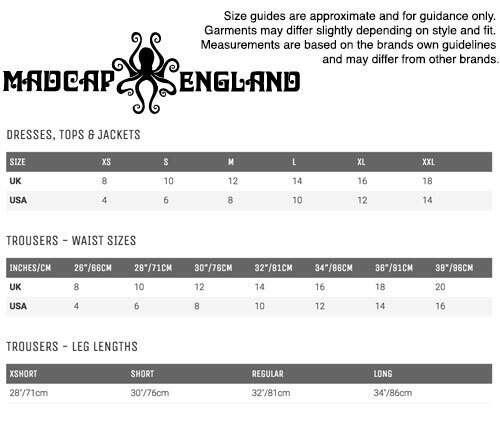 M- SIZE 12 UK Approx. L- Size 14 UK Approx. 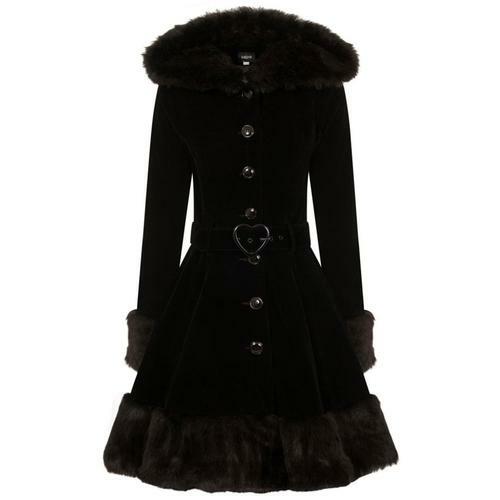 XL- Size 16 UK Approx.